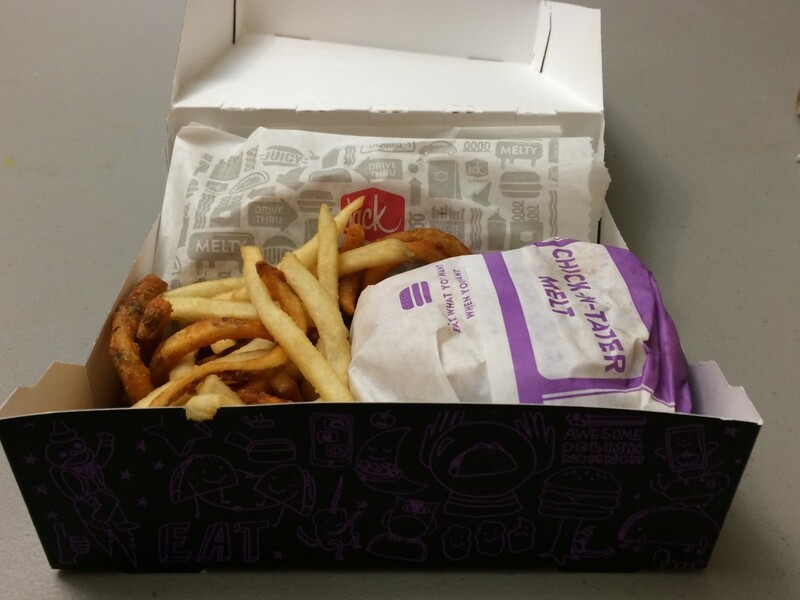 Jack-In-The-Box is one of those fast food places that likes to take risks and try doing new things. That's a big part of why I find them so interesting. You may or may not remember their "Hot Mess Burger" they had a few years ago. It was my Mom's favorite fast food item at the time and would make me laugh whenever she ordered it because all the workers there had to shout something about someone being a hot mess whenever it was ordered, and I had to explain to my mother what it meant for someone to be a "hot mess." With their unique ideas and clever marketing, they certainly get a lot of attention. They're different. That's why they are the only fast food place with special meals meant only for people who come to their restaurant late at night. 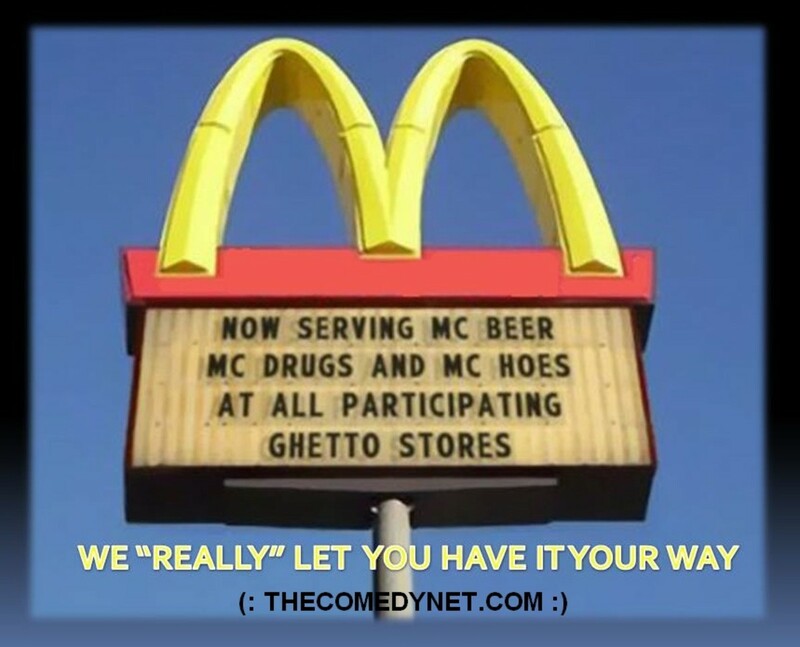 Most fast food places have breakfast and lunch options. 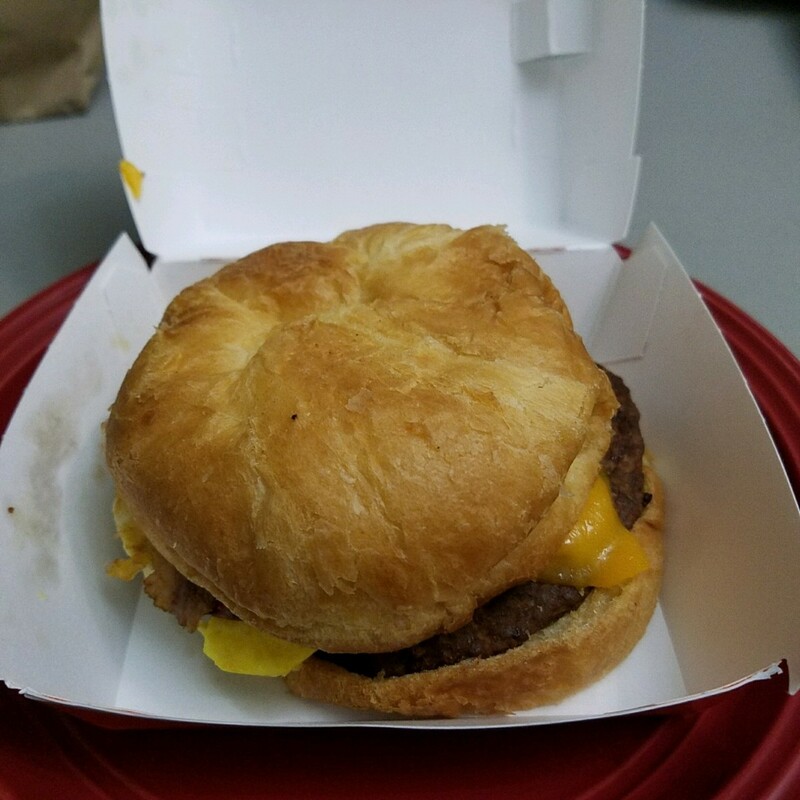 Jack in the Box has breakfast, brunch, lunch, and late-night options. You can actually order any of these things at any time of day though, but I've heard that they are cheaper if you order them at the right times. They're made for people who stay up late partying and want something to eat, something ridiculous, something where a bunch of unhealthy foods have been slapped together. They're appealing to me because I often get insomnia and going to a fast food place for a snack in the middle of the night can be a very appealing thing. It's nice for us insomniacs not to be forgotten by a fast food restaurant. 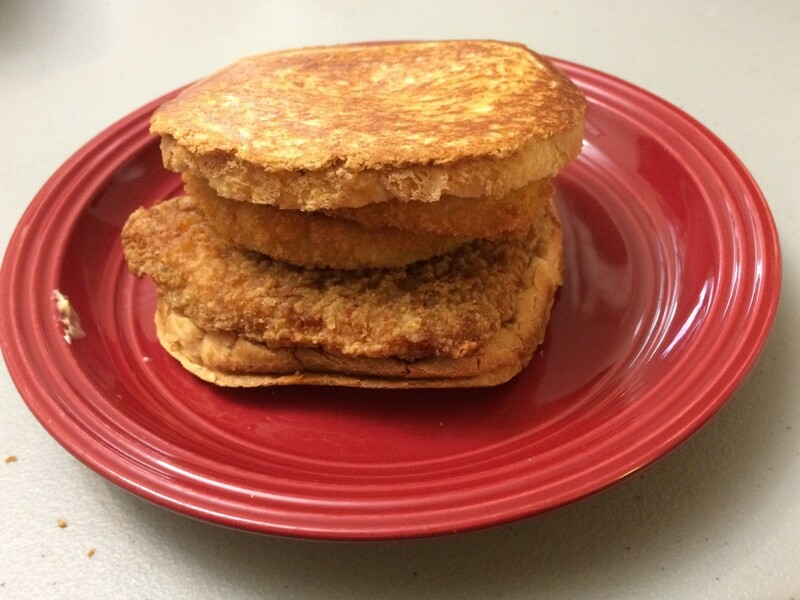 But do these weird meals actually taste good? I decided to try them all for you and give you my reviews of them. I took pictures of every part of the meal, including the box, so I could share with you what it looks like. I love when fast food places have special boxes like this that they put their food in. Sometimes tables aren't readily available to eat at, but a box can work as a makeshift table in a pinch. Also, it keeps individual meals separate, so they are easier to pass out to people if you have multiple people eating. They're decorative and they look nice. This is what the box looks like open with whatever sandwich you choose inside of it! I'm sure you don't care about this part too much, but I needed to include the picture to show you what comes with your sandwich. They give you halfsies fries, which are half curly and half regular. They also give you two tacos and your entire meal comes with a drink. Because a lot of meals come with fries and because tacos are a regular item always on their menu, I won't be reviewing those things. You probably already know what they taste like anyway. It would be like reviewing a double cheeseburger at McDonald's. Everyone already knows what those taste like and have already formed their own opinions on them. 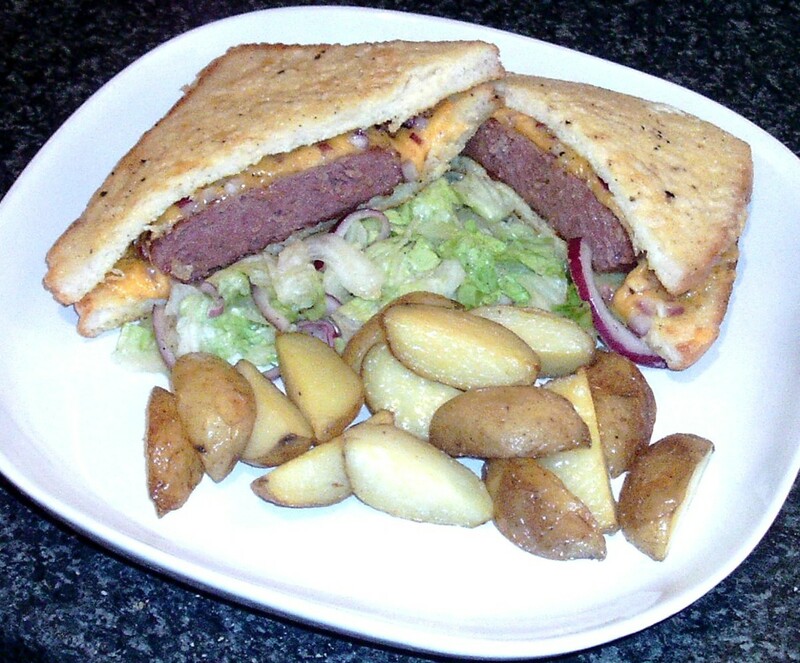 A lot of people who have done reviews for Munchie Meals did them back when they were first introduced to the public. Back then, they had these loaded chicken nuggets, which were covered in all kinds of sauce and cheese. I never got the chance to try those because they were discontinued, so this review only contains food items that are on the current Munchie Meal list, so this review is more updated than a lot of Munchie Meal reviews are. So I took pictures of all their food and obviously they don't look the same as the promotional pictures do. The bread on most of these covers up what's inside of the actual sandwich, so they aren't as visually appealing as the promotional pictures, but that doesn't matter too much. 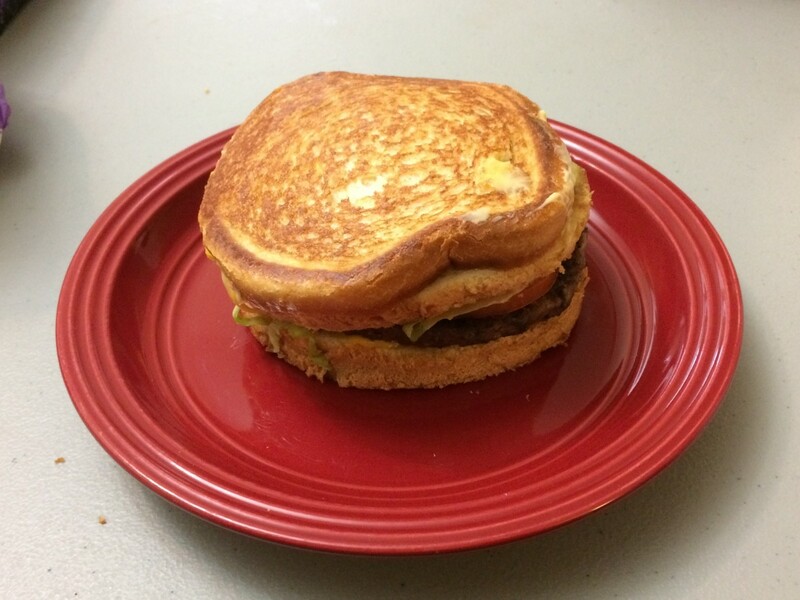 This is the Stacked Grilled Cheese Burger. It's basically just a Cheese Burger made with grilled cheese bread with a grilled cheese on the top of it. 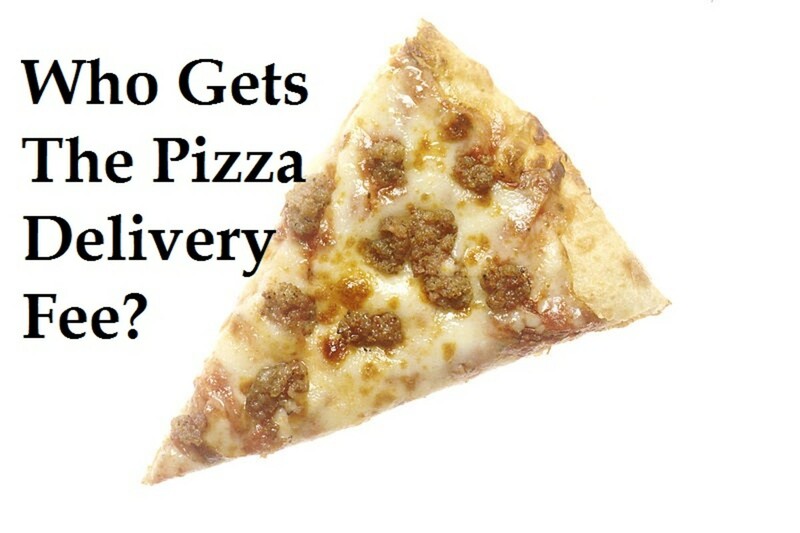 It has lettuce and tomato. Based on the picture on the website, it seems like it has some kind of white sauce like ranch or something, but I couldn't really taste that. It basically tastes exactly how you expect it to. It's like any other cheeseburger, but with an extra bun and cheese on it. 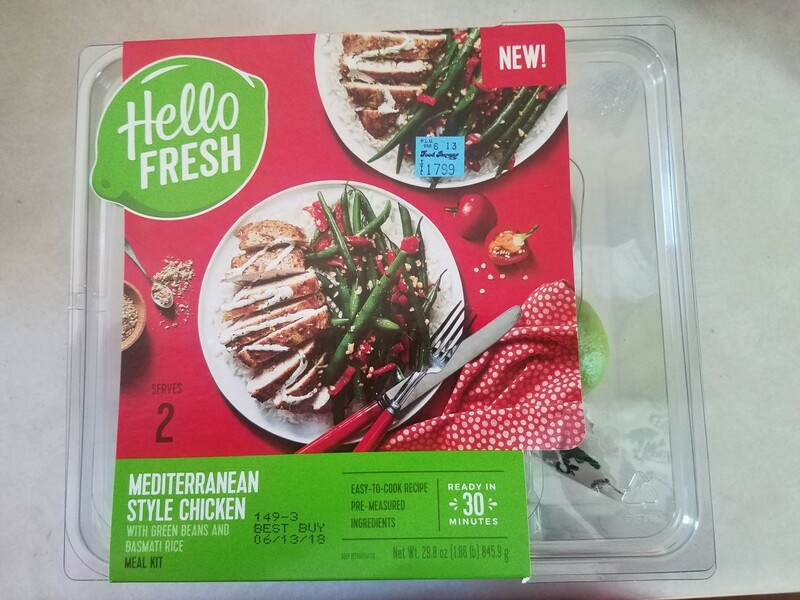 It wasn't bad, but I tried these meals because I wanted something new and exciting to try. 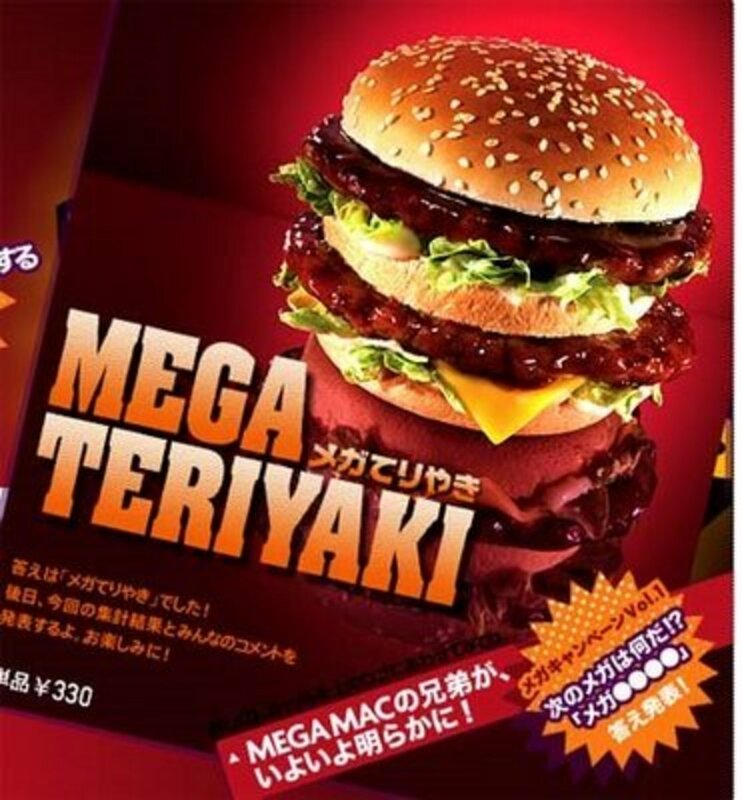 This munchie meal is meant for people who aren't feeling very adventurous, on the other hand. So you might love it, but I didn't wind up eating much of it. You can't see it too well, but this burger has onion rings, a chicken patty, nacho cheese, and jalapeños on it. I was a little scared of eating this burger because, although I enjoy jalapeños, they are often just a little bit too hot for me. Like, when I get jalapeños on my sandwich on subway, I have to make sure there are no more than five on the entire thing or I burn my mouth too much. But on this sandwich, there are several. I don't know why, but the jalapenos actually weren't too spicy. I don't know if the sandwich was able to minimize their spiciness somehow or if Jack in the Box found some really mild jalapenos to use somewhere. But the spice was perfect on it. In fact, this sandwich was very delicious. I liked all the flavors mixing together in this way. My only complaint is the nacho cheese. It tasted really processed and brought the whole experience of this sandwich down. Otherwise, I really liked it. 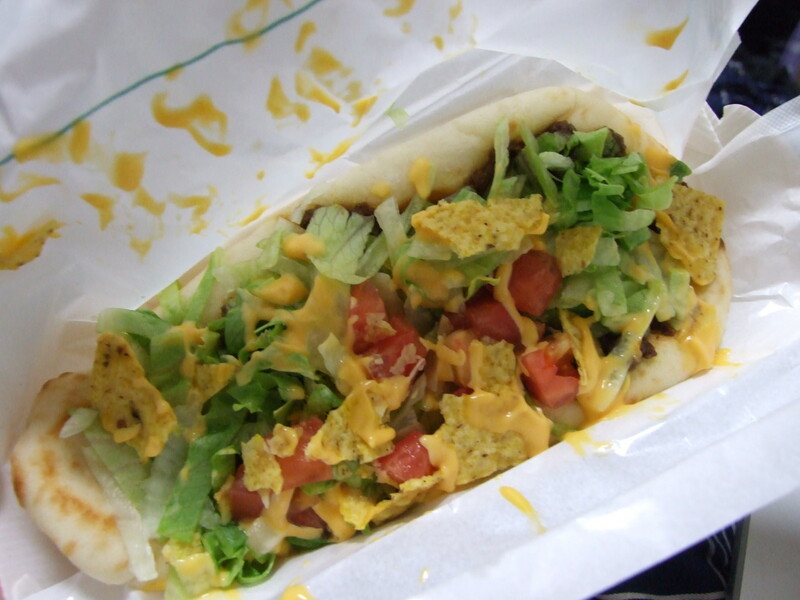 The nacho cheese is the reason that this was my second favorite sandwich out of all the Munchie Meals rather than my first favorite. 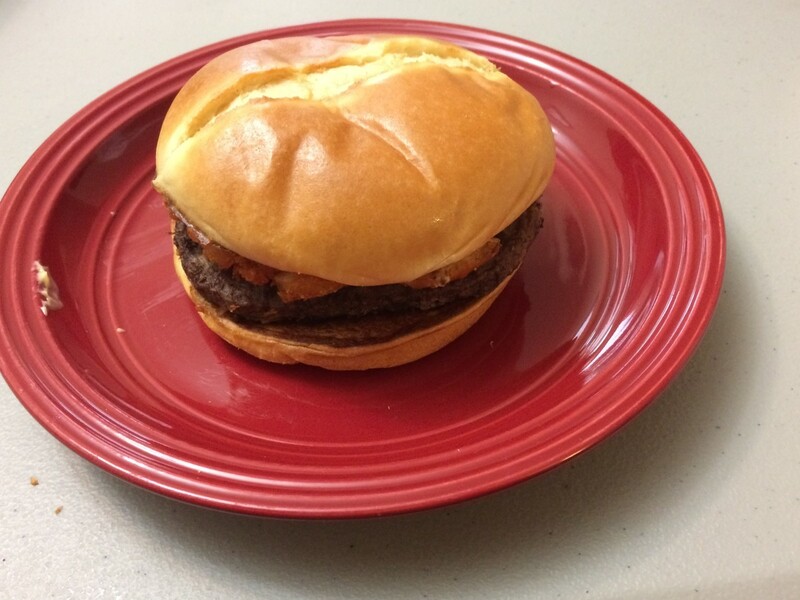 Before I tried this burger, I thought it was going to be really spicy and interesting, but the end result was actually that it was sort of bland. It had a hamburger patty, curly fries, and sriracha sauce on it. It tasted decently and I could taste all those things, but it seemed to be missing something. Either more sauce or cheese or something, I don't know, but this was the only burger without cheese on it, which is probably why it seemed so plain. Also, the sriracha sauce was very tame, just like the jalapenos in the previous burger. It was kind of dry, too. Even though the Stacked Cheese Burger was the least adventurous sounding of any of these meals, this was the Burger that tasted the most bland. I knew this sandwich was going to be either a big hit or a big miss because it's so weird. 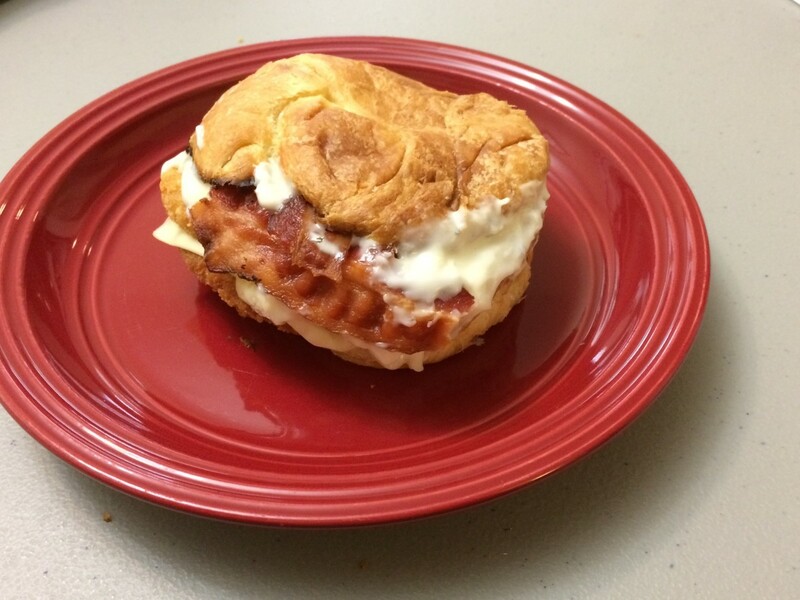 In this sandwich is a croissant with chicken, bacon, hash browns, cheese, and ranch. I thought I might hate it because although I like the rest of the ingredients, I'm not a big fan of ranch. I shared these sandwiches with my Mom. She wound up trying every single one of them and we both easily agreed that this sandwich was the star of the show. It was just so good, so ridiculously good, and weird at the same time. It was exactly what every Munchie Meal was supposed to be. What I didn't expect was how creamy it tasted. It has this overwhelming creamy flavor that mixes together with the smokiness of the bacon to make it perfect. 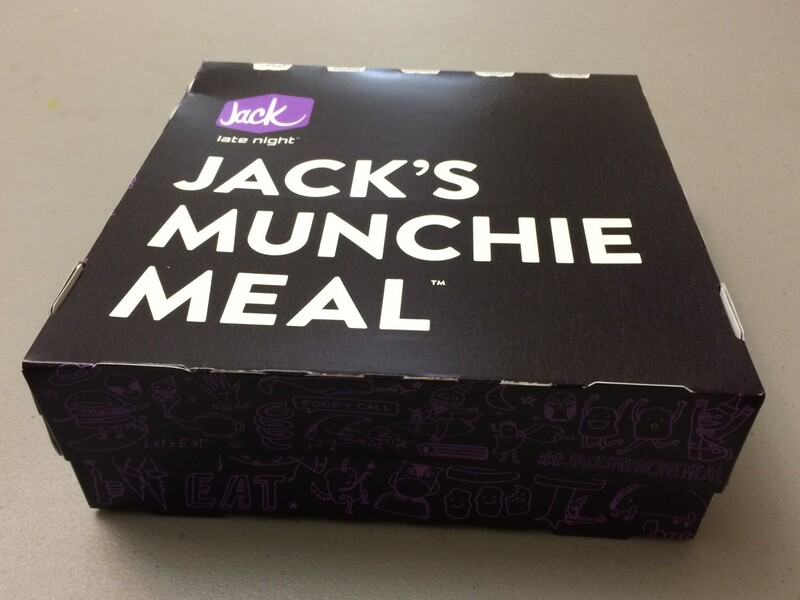 If you're going to try a Munchie Meal, this is the one I would recommend to you, although none of the sandwiches were bad, so any of them you might like. Which Looks The Most Delicious? Which Munchie Meal Sounds The Most Delicious?